*prayer 1 hour before every service. 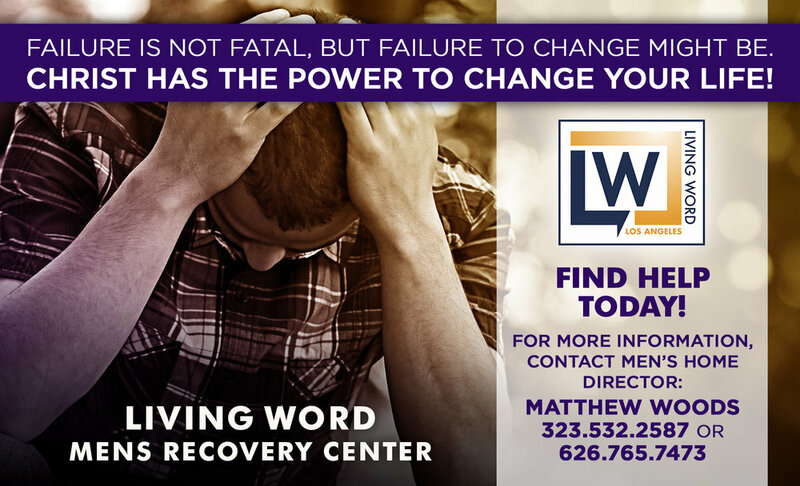 There are multiple ways for you to give donations to Living Word Los Angeles. Each method allows for God’s work to be done as you are faithful to His calling to give back. Online giving is a safe and easy way to support the ministries of Living Word. This system enables you to support the church by making contribution through your debit/credit cards or bank accounts. Living Word of Los Angeles is a ministry of Higher Ground Christian Church. Higher Ground Christian Church is a registered 501 (c) 3 non-profit organization.